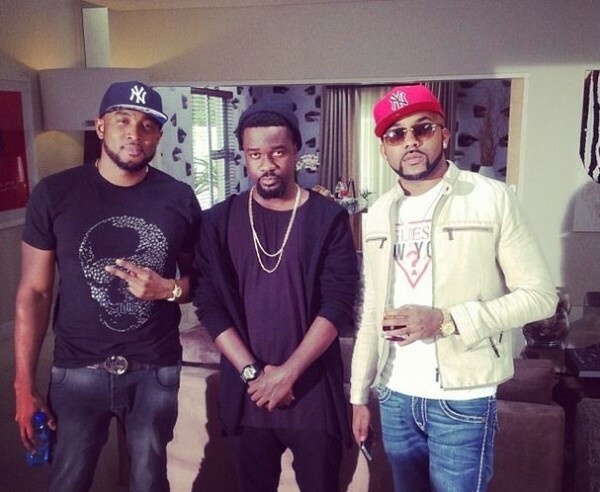 Sarkodie has yet again released another banger featuring the Nigerian R&B super star Banky W calledvideo pon dat tin. the video was directed by Nigerian Music Video director Sesan. this video comes off his Sarkology Album which was launched at the Ohene Djan sports stadium last saturday, which was well attended by over 16000 funs across the country. This entry was posted in GALLERY and tagged Banky W, Music video, pon dat tin, SARKODIE, Sarkodie ft banky w.
If there is a click here wrong way. When the things related to electricity you can even save your life by ensuring that city building inspectors have given the green light.